Do you, or someone you know, suffer from back or neck pain specifically when moving a certain way? Are you limited in your ability to move in one or more directions? Does your back or neck hurt when you bend forward, bend backward, twist, or side-bend? Is it convenient for you to travel to Chadds Ford, Pennsylvania? If you answered ‘Yes’ to these questions, then you qualify to try the Active Therapeutic Movement (ATM2) treatment. For years, Dr. Jim Cesca has been on the cutting edge of technology for the conservative treatment of back pain with corrective Chiropractic care and Non-surgical Spinal Decompression. Dr. Cesca would like to announce the addition of yet another breakthrough in technology for the treatment of neck and back pain with the Active Therapeutic Movement treatment program utilizing the Back Project ATM2® (Back Project website). Why choose Active Therapeutic Movement treatments on the ATM2? • Pain must be eliminated: For qualified people, we will use the ATM2 system to reduce or eliminate your painful movement. This normally takes 3-5 minutes. • Pain-free movement: If your pain can be eliminated, we will show you how to do specific pain-free exercises that take only take a few minutes to complete. • How does it work? : The ATM2 is an upright treatment table that utilizes 2-3 supportive belts to stabilize your back allowing you to perform specific Active Therapeutic Movements (ATMs) to improve or eliminate your painful movement. • Expected outcomes: Based on our experience, we expect 50% to 100% immediate relief in your pain and improvement in the ability to move your neck or back. • Follow up: To further decrease your pain (if necessary), and to maintain your pain relief, a few (1-8) follow up sessions may be recommended. • On-going Wellness Program: Periodic sessions may also be recommended to maintain low vulnerability to recurrence. •We will verify your insurance coverage for this type of treatment. Otherwise, treatments are only $50. This fee also includes any chiropractic spinal adjustments (if needed). Call (610) 558-8992 now to schedule your appointment. Real pain relief may only be minutes away! ATM2 exercises do not help everybody or every condition. If we determine that it will not help your condition, the first ATM2 session will end at no cost to you. This specific offer does not apply to pregnant patients or patients on Medicare. Dr. Cesca is a specialist in Chiropractic care and non-surgical Spinal Decompression Therapy for herniated discs. 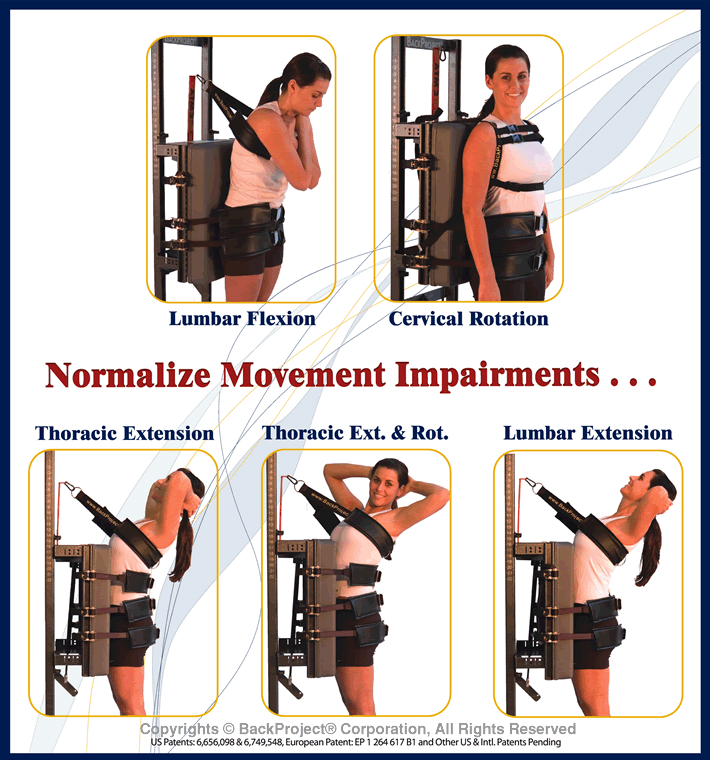 See www.disc911.com for more information regarding Spinal Decompression Therapy. Warning: If you are experiencing radiating pain into both legs, altered sensation in the “saddle area” or loss of bowel or bladder function, please seek immediate medical attention as these may be signs of a severe emergency neurologic condition.